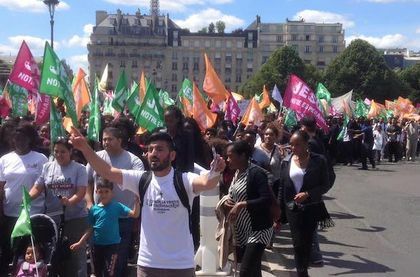 The march brought together thousands of French evangelicals, in a festive atmosphere, after many years without organising such an event. 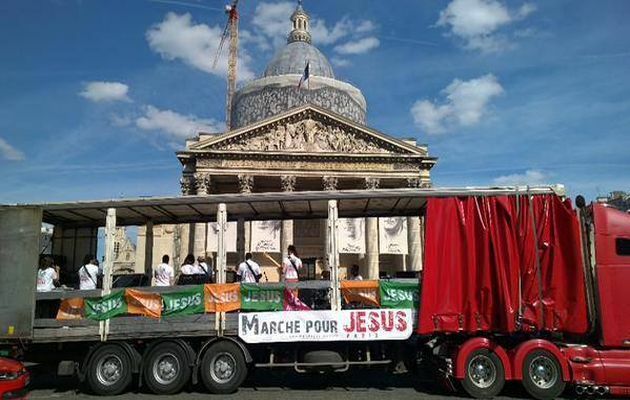 Around 3,000 people gathered for the “March for Jesus” that took place in Paris last Saturday. Hundreds also joined under the same motto, in the different marches celebrated in Strasbourg, Bordeaux, Marseilles, Lille, Nantes, and Montpellier, organised by different evangelical churches and groups. Denys Gerbore, the march´s coordinator, was happy seeing that during the march, some just walked, while others sang, danced, prayed, or gave information to those who joined them. “It is a united and public testimony of the love of Jesus for France”, he commented. One of the highlights of Paris’ march was a trailer from where a live orchestra directed the singing of all the people throughout the march. Among the people, there was a majority of evangelical Protestants and Catholics, although there were participants form other Christian denominations. 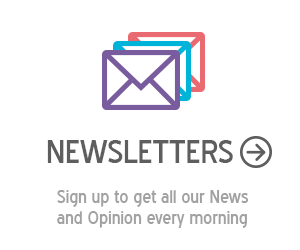 “More Catholics and Protestant participate each year, and we want to open the march to any kind of Christian”, Gerbore explained. In Strasbourg, around 900 people joined the march, most of them enjoyed the music and brought flags with the message: “Jesus loves you”. Another 5 cities (Bordeaux, Marseilles, Lille, Nantes, and Montpellier) also organised a march. Born in 1987 in London, the event has spread out worldwide, especially among evangelical Protestants. In France, the first “March for Jesus” took place in 1991, with the aim of testifying together publicly of the faith, outside the churches, to impact the cities.